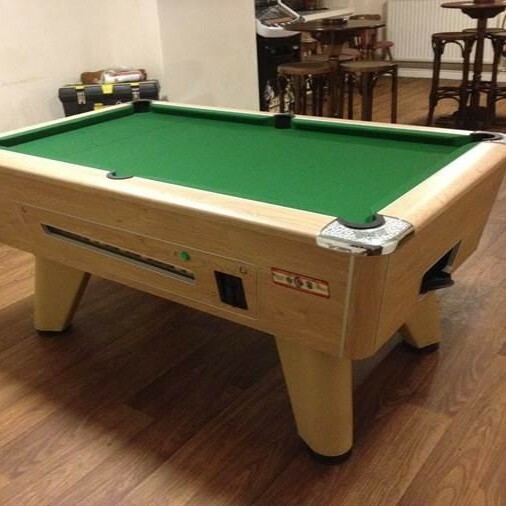 Here is a collection of the work that has been carried out throughout the UK from Recovering Pool Tables to Dismantling, Moving, Setting up and Recovering a Full Size Snooker table for a Charity Event. Our Recovering Services are for home and professionals, no job is too big or too small, we take pride in all of our work that we carry out. 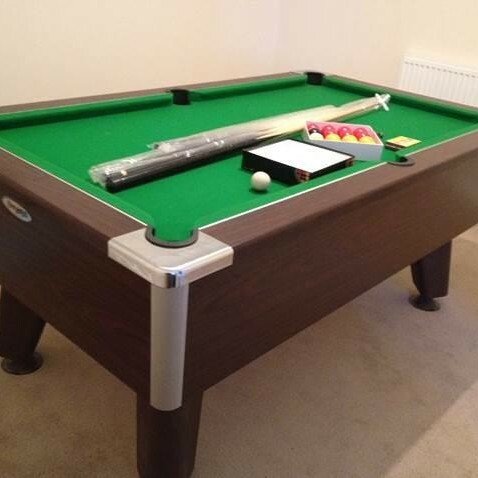 Please take a look at some of our examples of work that have been carried out, to get an idea of the service that we offer, and what we may be able to offer for you, whatever your specification and needs may be, you can be sure that UK Pool Table Recovering, are at hand to give you the quality and the service that you are looking for. 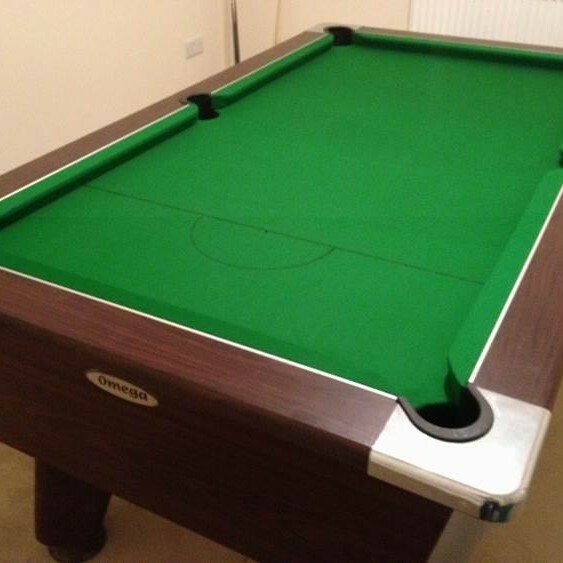 Another Pool Table installation we did for a customer of ours based in Wrexham North Wales. 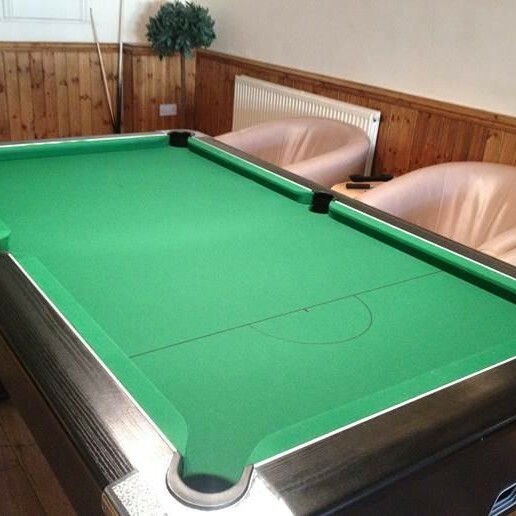 They had a much older table and therefore wanted to treat themselves to a brand new Pool Table. The customer was unhappy with the state of their cloth. As you can see on the pictures provided the table was faded and stained in large areas of the surface of the cloth. 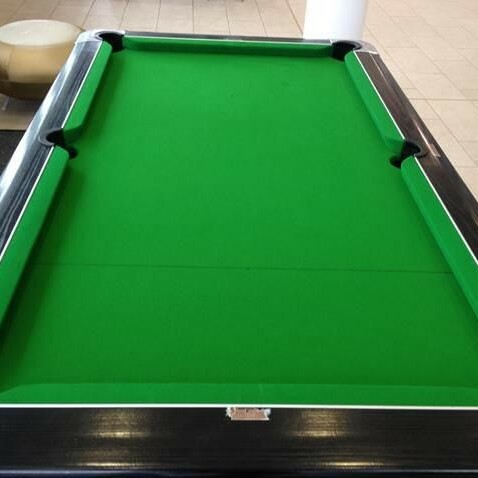 We installed this pool table in the newly built campus section of West Cheshire college. 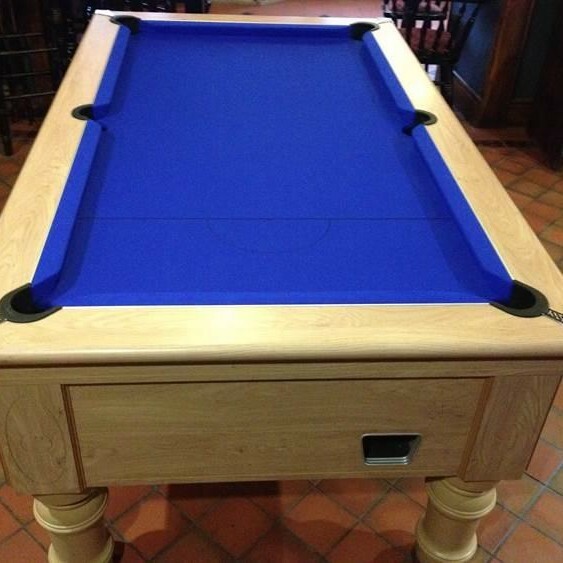 The table was previously used before they demolished part of the old college building, so therefore as soon as the new building was complete they wanted the pool table back as soon as possible. 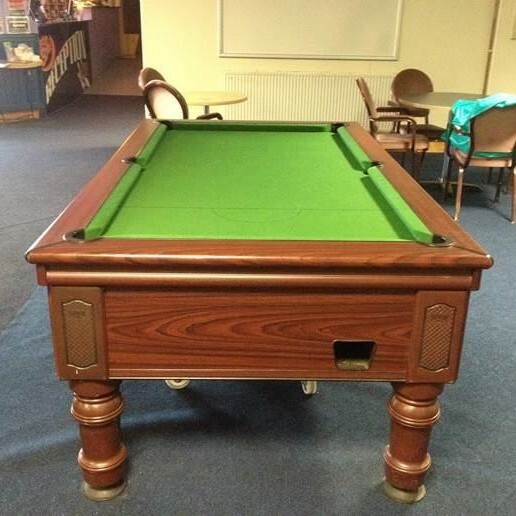 This was a Pool Table Dismantle, Move and Re-Setup from Flint to Conwy. The customer was satisfied with the outcome, we completed the job at the allocated time for them and everything went smoothly as expected. 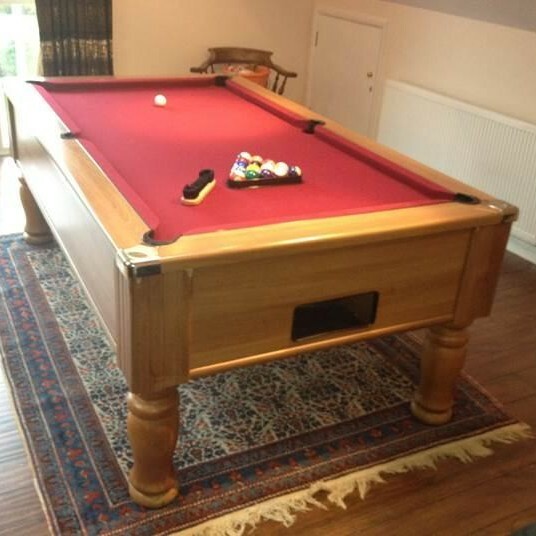 Just a few weeks after this customer asked us to Dismantle, Move and Re Setup their Pool Table, they asked us to now do a full recover on the table. 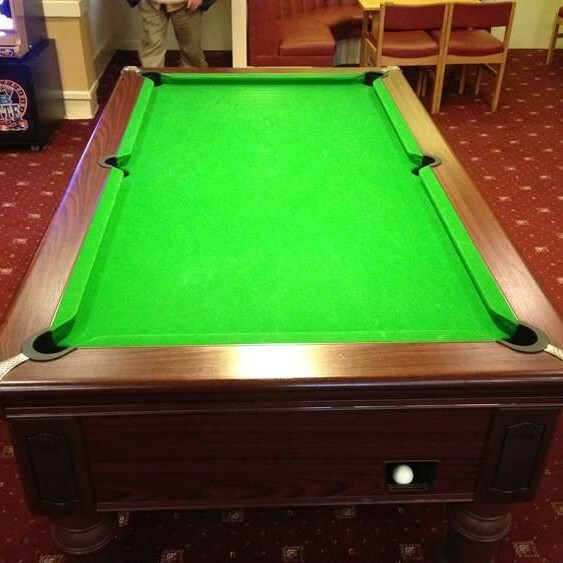 We recovered the table in HainsworthClub-Greencloth. This was a Recover we did in Flint. 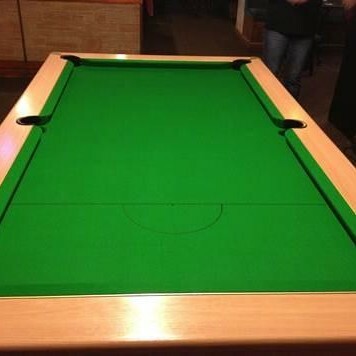 We also supplied the table to them just over a year ago.